Wow. Where to start. We packed up and headed to Vegas Saturday morning. Everything was going great. We were having fun driving. Then it began. First the car jumped a bit and kinda worried us, but we brushed it off and didn't think much of it. Then it happened again. And again. Finally we pulled over on the shoulder and puttered along for a bit. The RPM's were jumping all over the place. Oh...did I mention we were in the middle of NOWHERE?!?!?! I'm talking desert. And NOTHING. Luckily we saw this little shack of a gas station up ahead so we decided to pull over and check things out. Then it totally went. The transmission that is. GONE. It just so happened that this little shack of a gas station in the middle of nowhere, was a 24 hour towing service. Thank you Jesus. 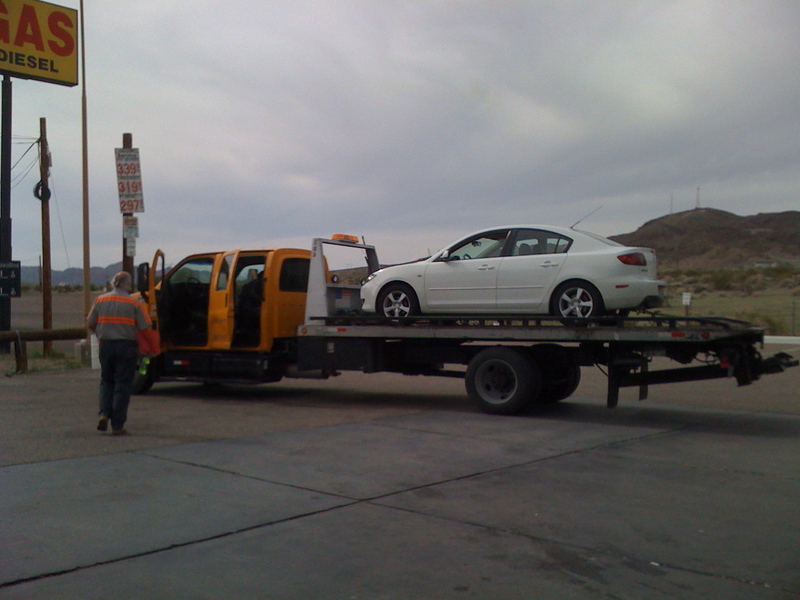 So the absolute hillbilly of all hillbilly's towed our car to Vegas. 100 miles in a car with this dude and his three hillbilly kids. I think I'm tramatized by that experience. 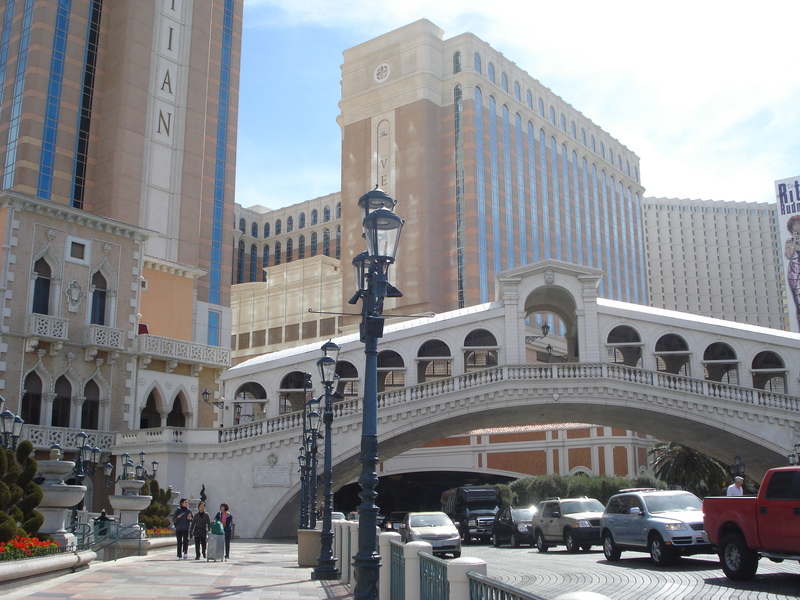 We finally arrive in Vegas (5 hours later than we expected). We found a transmission shop that was still open and was really great. So we were thrilled to just be in Vegas and have the car in the shop. Then we waited 2 1/2 hours for a cab to take us to our hotel. We were pretty exhausted and going crazy by this point! 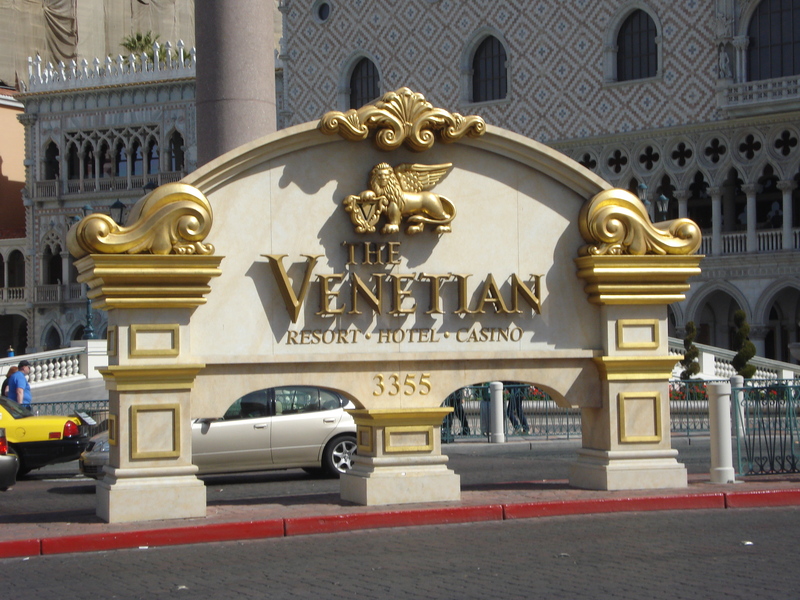 Finally, we arrive at The Venetian. The hotel was AMAZING!! By far one of the nicest we've stayed in! 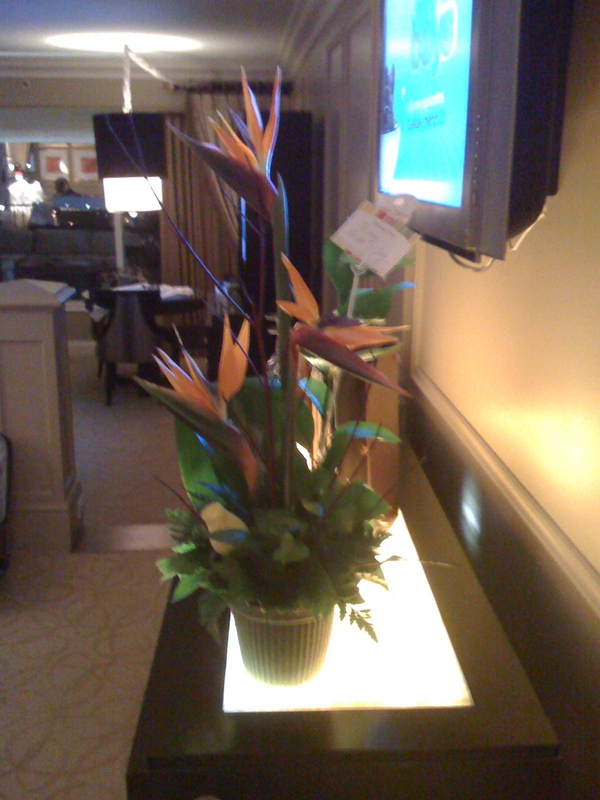 Oh and these were waiting for me at the hotel...that husband of mine...he's a keeper!! It was an EXTREMELY long day. So our "cheap" trip to Vegas turned in to a verrrrry expensive trip to Vegas. Ouch. But the car wasn't going to be done until Tuesday. I had to work Monday so that posed a bit of a problem. So we booked me a flight home Monday morning and Brook was going to stay and wait for the car. Bummer! I hate being away from him!! After we realized we were going to have to stay in town a couple extra days, we called Brook's mom to book us a cheap hotel. Nope, she didn't book us at Motel 8 or the Best Western. Where did priceline put us?? 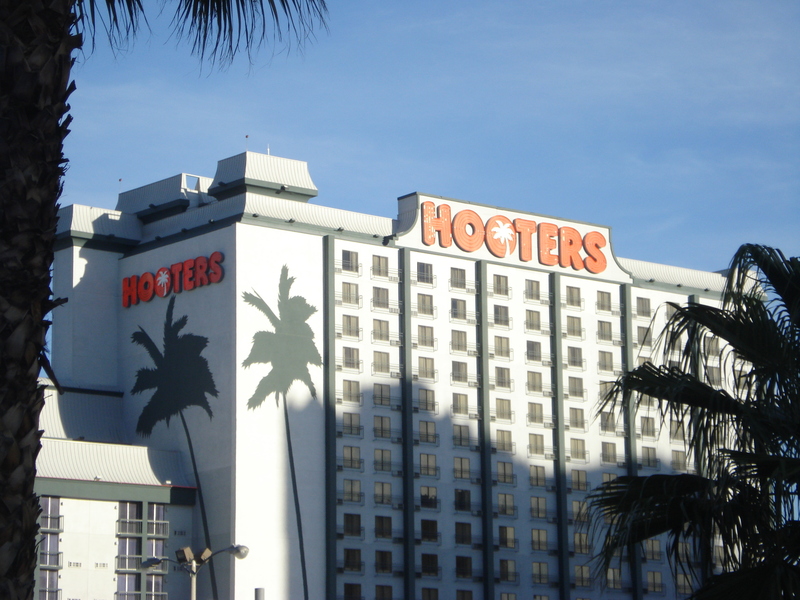 HOOTERS!!! That really just was the icing on the cake. Amazing. 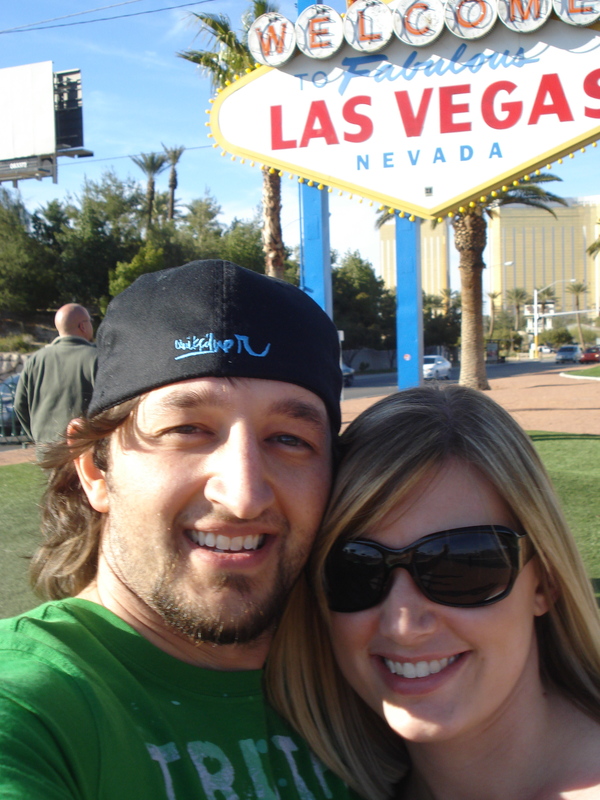 Despite all that happened...we were able to enjoy our time in Vegas and have a blast together. I'm constantly reminded how amazing my husband is and how blessed I am to have him! We will never forget our First Anniversary.